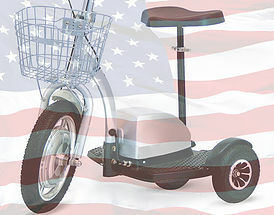 We at Five Star Scooters ALWAYS stand for our National Anthem and show RESPECT for the American Flag. 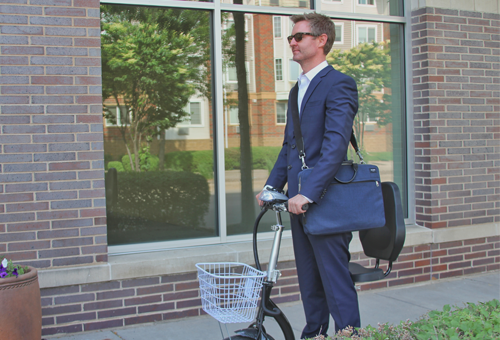 Five Star Scooters will no longer provide symbols or logos relating to ANY aspect of the National Football League. 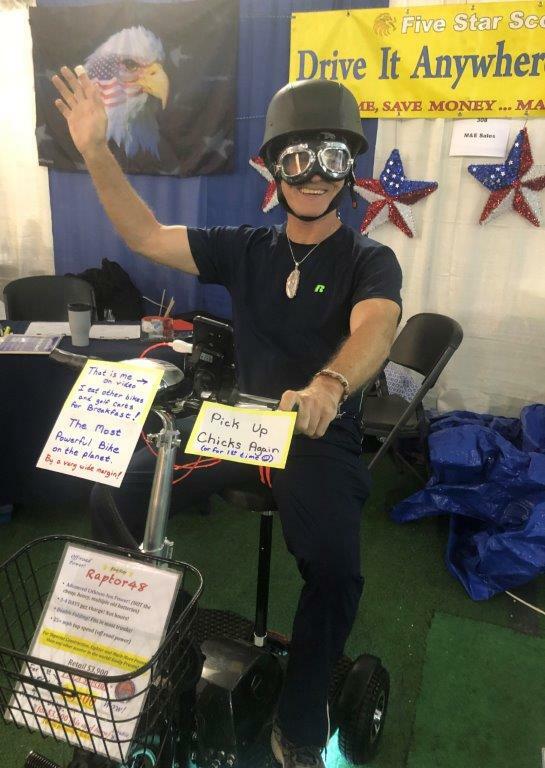 Five Star Scooters SUPPORTS our Troops and First Responders! 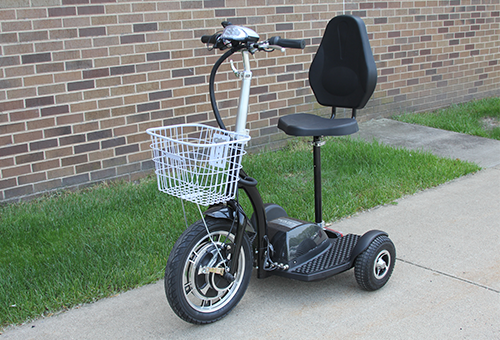 America's FIRST sit down or stand up scooter. Make it yours! 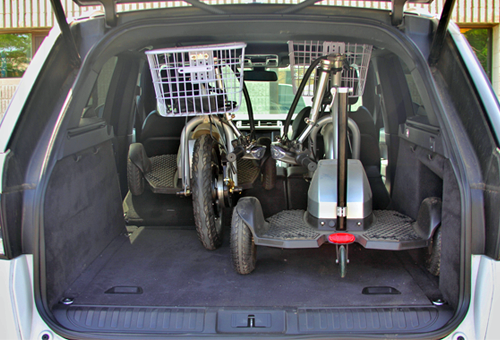 we really enjoy our scooters, we live in the country and can just run over to the neighbors to visit without getting the car out, it is also very good for state parks, when you normally would get too far away from camp. Makes it much easier to see more in one trip. My wife was diagnosed with dementia in Dec of 2015. 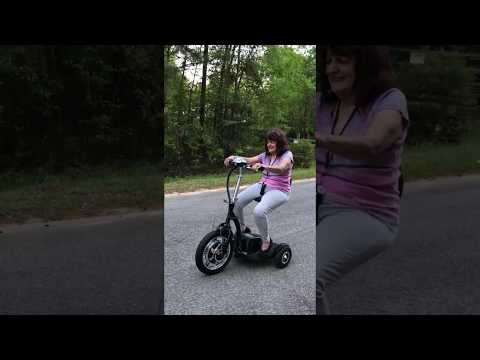 This scooter helped me get her out of the house more because it immediately became her most favorite thing to do! This Scooter is for YOU! 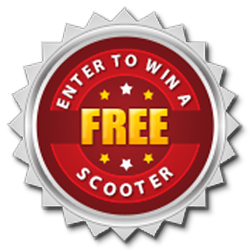 Copyright© 2019 5 Star Scooters.. All Right Reserved.